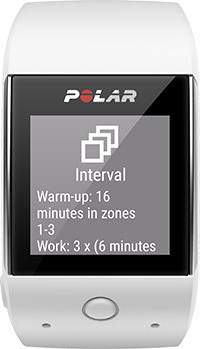 Train for a running event with a personalised and adaptive running plan in Polar Flow. 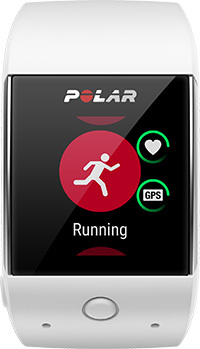 Choose one of four events, 5K, 10K, half marathon and marathon, and get a comprehensive training plan that fits you and your goals. 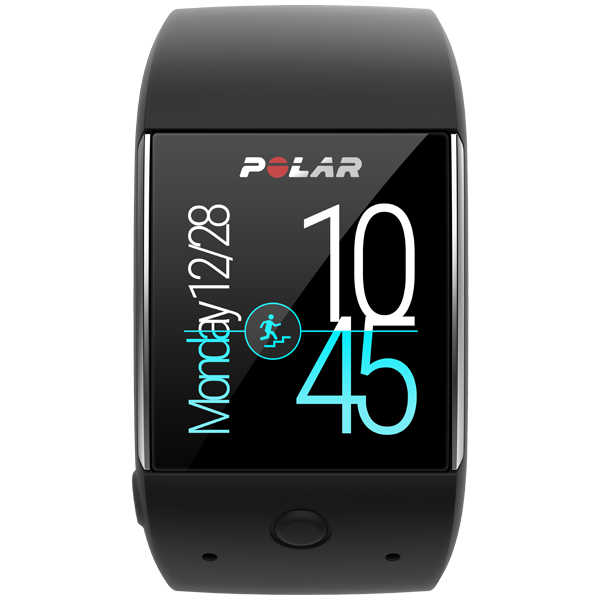 In Polar wrist-based heart rate measurement, heart rate monitoring is integrated into a device that can be worn on your wrist. 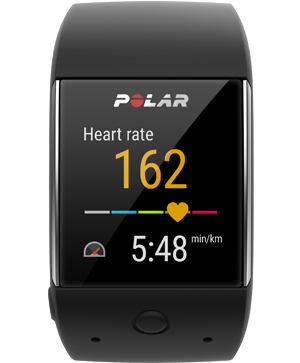 It enables you to quickly and easily check your heart rate by entering training mode in your device. 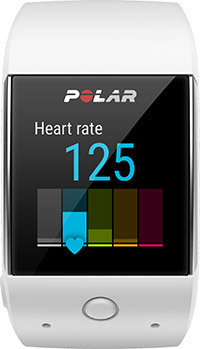 It measures your heart rate accurately and easily, and gives training guidance on how to train at the right intensity. 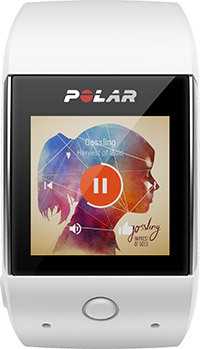 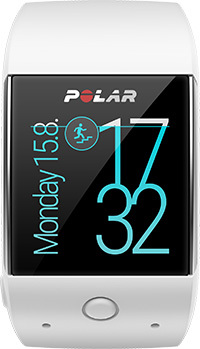 The Polar wrist-based heart rate measurement is based on Polar proprietary optical heart rate module to give the best possible results, with an emphasis on both design and functionality.